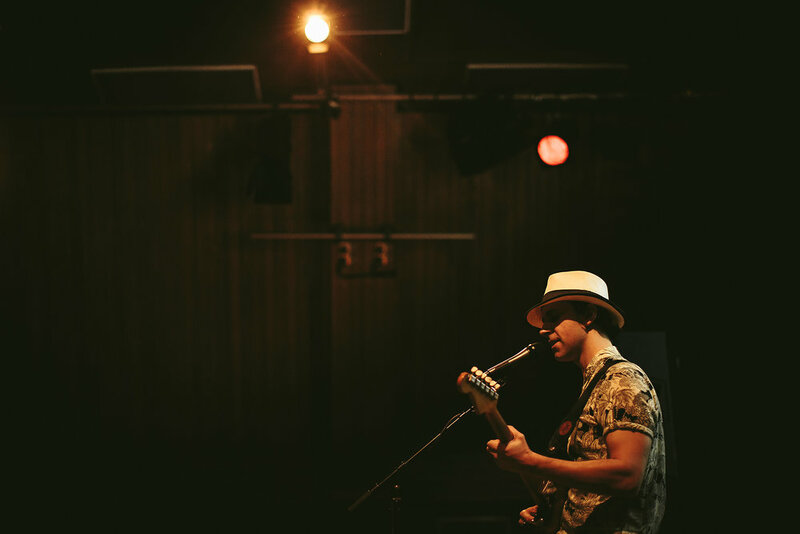 The second gig in Chalk's series of live music events was Paul Smith. 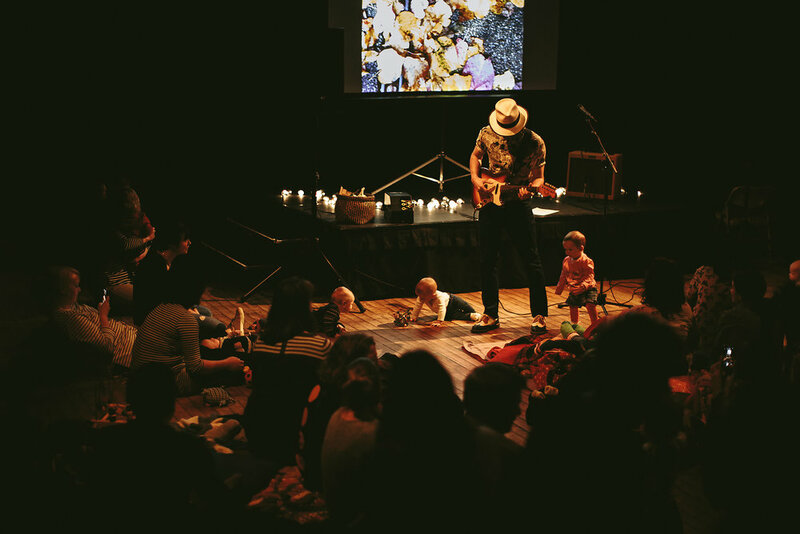 Wrap your ears around this unique performance as Paul plays solo for the first time in seven years exclusively for an audience of little ones and their grown ups. This very special daytime gig will see Paul play an array of material, set to a backdrop of visuals he's created for this intimate show. 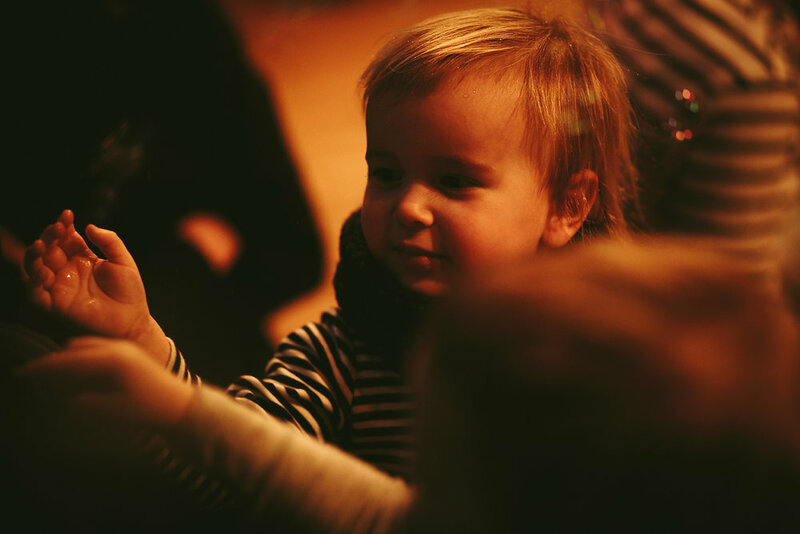 They'll be opportunities for little ones to join in on percussion and vocals as you snuggle down for this festive treat. 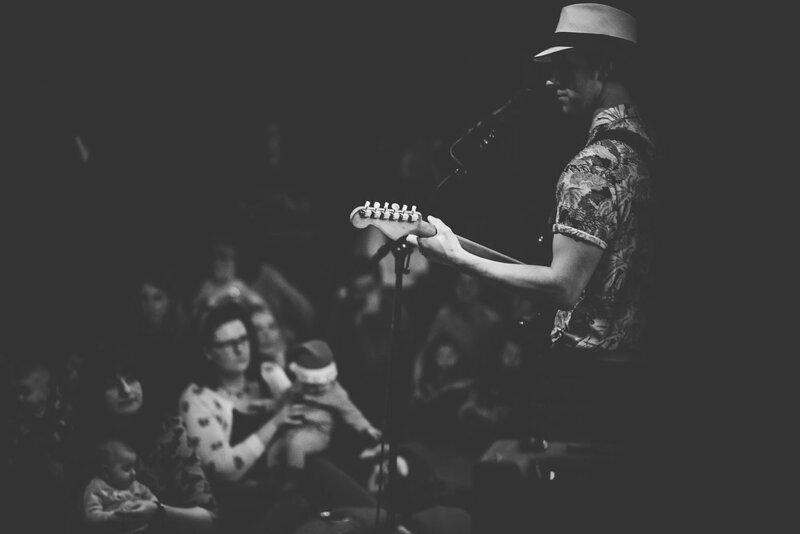 Paul has just returned from Chicago fresh from recording the new Maximo Park record and he's squeezing in this rare gig before he embarks upon a super packed 2017 schedule. 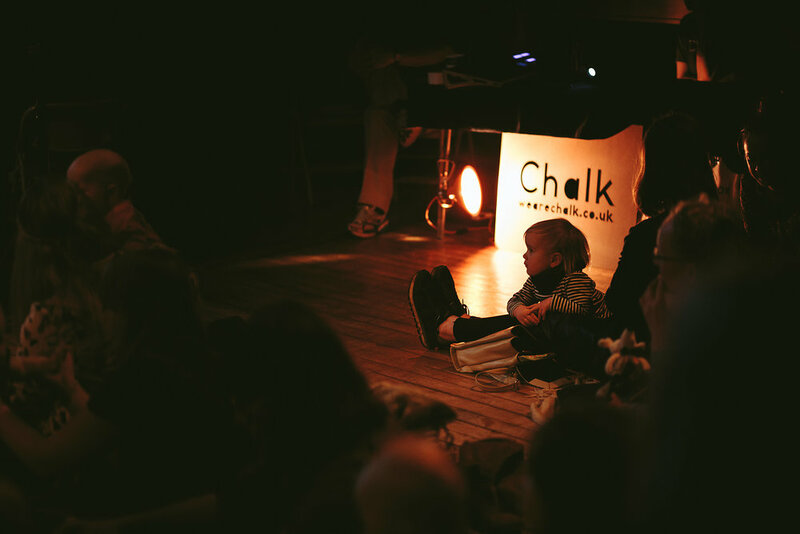 Having attended the gig that Chalk put on with the band Warm Digits, I really liked the idea of a concert that both young kids and their parents could enjoy in different ways. 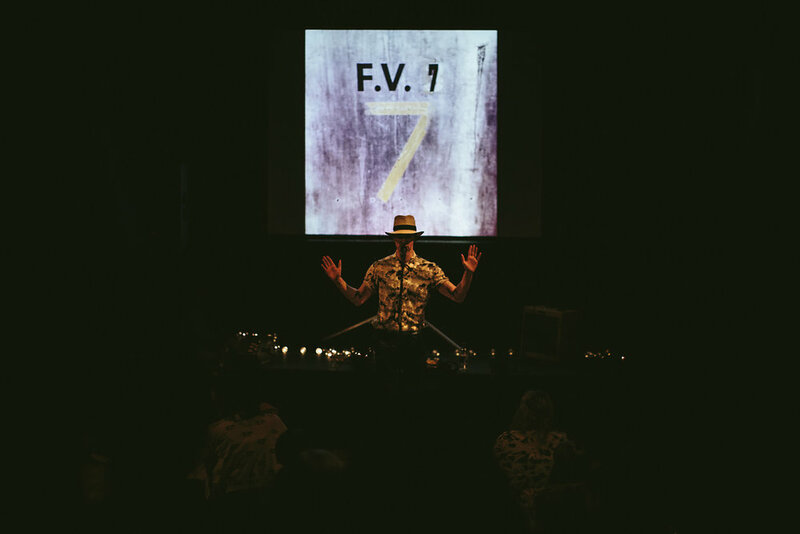 I'm often onstage with lots of energy and high volume surrounding me, but there's a side to the songs I've sung that benefits from a quieter setting, which this gig will showcase. 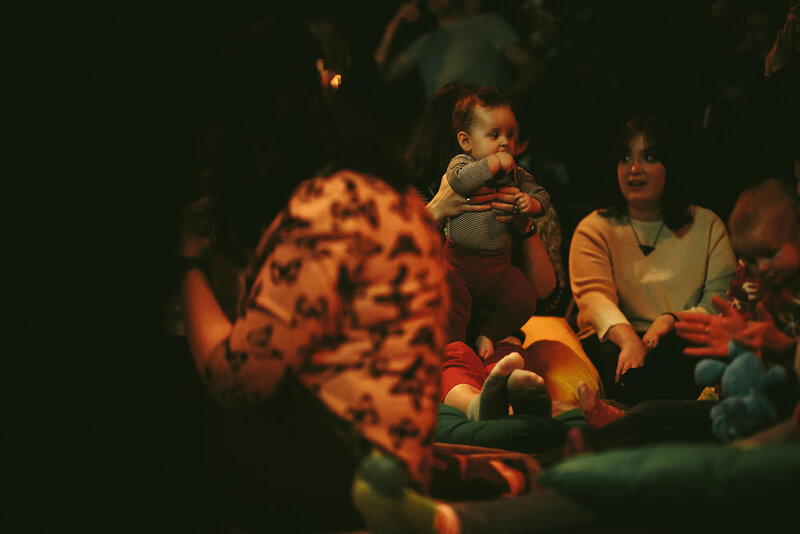 It won't all be lullabies though, and if any babies are still awake, there will be a few moments where they can join in on percussion and backing vocals! This will be the first time I've played alone in seven years, so it's also an opportunity to hone my rudimentary guitar skills, dig into my solo albums, and edge out of my comfort zone.